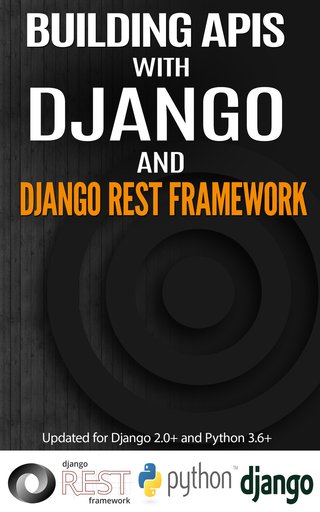 Django ORM is one of the key pillars of Django. It provides abstractions to work with databases, in a mostly database agnostic way. 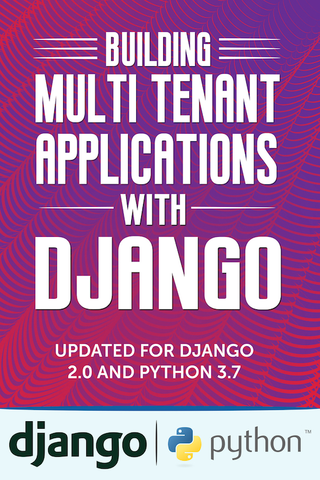 Django ORM combines ease of use with powerful abstractions. It keeps “Simple things easy and hard things possible”. 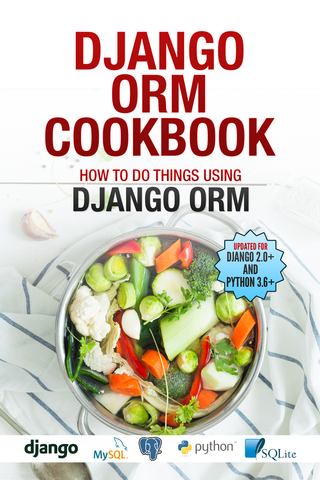 In this book, we will learn Django ORM by doing things with it. 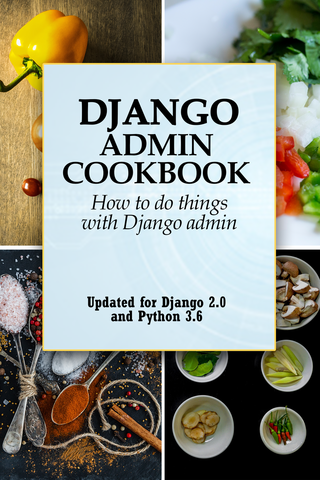 We will ask about 50 questions about Django ORM, and get a deeper understanding of the ORM. Each chapter in the book is question. The questions are grouped in related chapters. You can read the book in either of two ways. If you are looking to get answers to specific questions, read that chapter and other chapters in that group. If you are need to get a deeper understanding of Django ORM and models layer, read the chapters from start to the end.